HPI - This patient is an 18 year-old RHD male high school student who injured his thumb after falling on his radially abducted right thumb. He ignored his injury to play through the football season, and sought care 12 weeks after his injury. He complained of thumb instability, pain, and difficulty pinching. 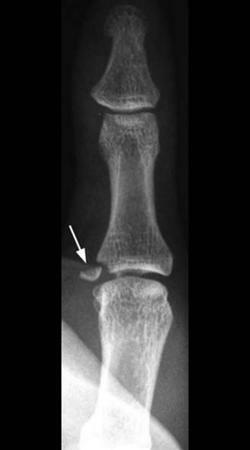 The patient never had a trial of casting/splinting. 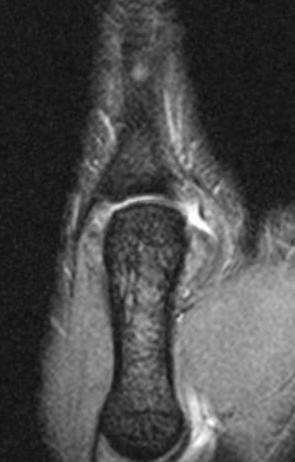 How would you treat this patient's chronic thumb metacarpophalangeal joint UCL instability?